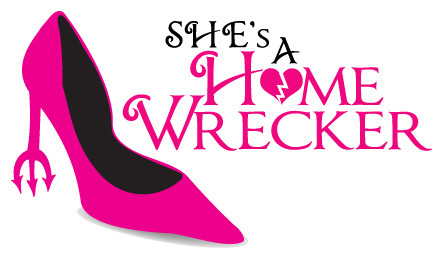 She’s A Homewrecker is a site that allows the betrayed woman/man exposes the other woman/man/cheating man who became involved with her husband/boyfriend. They do not expose general stories about your boss, or co-worker if it did not affect you personally. Shesahomewrecker.com does not have a post removal request page. In fact at the moment they do not even have a contact page. But regardless, most sites like this never remove content just by asking and you would need legal representation or a reputation management company like us to help you get the content removed. However, we know for fact that this website was sold in 2016 to a new owner, who has well hidden their identity from the public. We know who the owners are and of course this is part of our secret sauce to be able to send them legal letters for removals. We are able to legally remove content from Shesahomewrecker.com. If you have false reports posted on She’s A Home Wrecker, please contact us so we can see if your post is a good candidate for our removal service. We have had very good success in removing many reports from this site before completely. If we are not able to remove it from the Shesahomewrecker.com direct, at minimum we should be able to remove it from Google, Bing and Yahoo search results.